Are you ready for The Encounter? Have you ever had an encounter, an unexpected experience that changed your life forever? God desires to have encounters with us. He desires to take us to higher places in Him that are new, exciting, and life changing. During this 2-day event for women, we will explore different women in the Bible in a way that captures our hearts to better see ourselves as God sees us. And, through their stories, we will better understand our own stories. Registration cost is $85 which includes a welcome reception on Friday and Saturday night, a light breakfast Saturday, lunch on Saturday, and all conference materials. T-shirts are available to order at the time of registration for $15. ﻿﻿REGISTRATION CLOSES FRIDAY MAY 5. Childcare will be available from 9:00 am-4:00 pm Saturday for a minimal cost of $30 per first child, $10 per additional child, with a childcare cap of $50 per family. We are thankful to welcome Jeannie Smith as our main speaker for "The Encounter". 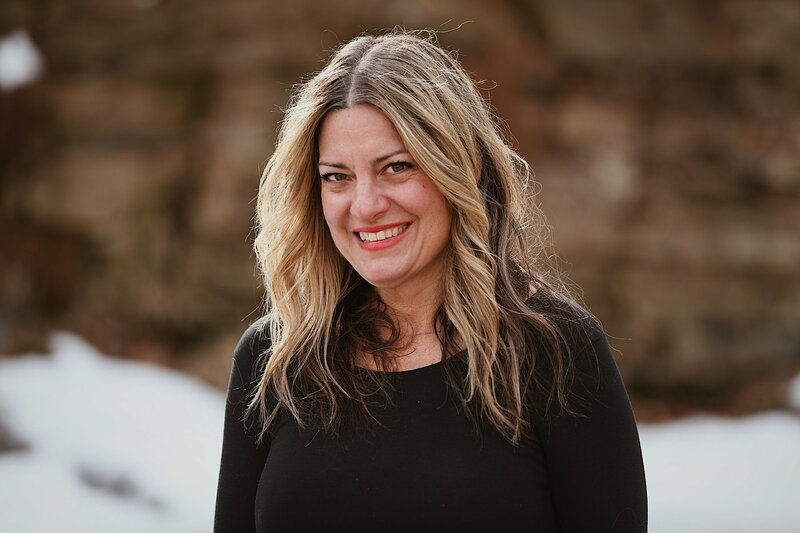 Jeannie is a member here at Black Rock and currently serves as the Teaching Director for Westport’s chapter of Community Bible Study where her weekly teachings apply the powerful truths of the Bible to women’s everyday lives. Jeannie has a deep passion for God’s Word and helping other women come to know Him more intimately. Her YouTube channel called BibleJeannie has a selection of inspiring 2 minute vlogs on topics like Overcoming Anxiety, Excellence, Starting Strong along with other series on the Psalms, Proverbs, and the Gospel of John. She and her husband, Dave live in Westport with their four children ages 8-13. 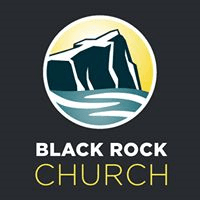 At Black Rock, we believe that God has a next step for all of us, no matter who we are or what we've been through. Find your next step by checking out some of the opportunities above, or get in touch with us to learn more about our church! Copyright 2019, Black Rock Church. All Rights Reserved.